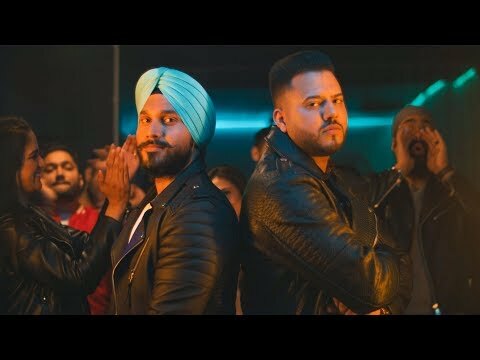 Jhanjar Lyrics - Daru Badnaam artists Kamal Kahlon and Param Singh are back with their new song called "Jhanjar". The song has lyrics written by Param Singh while music is produced by Pratik Studio. The music video is done by PHILM.